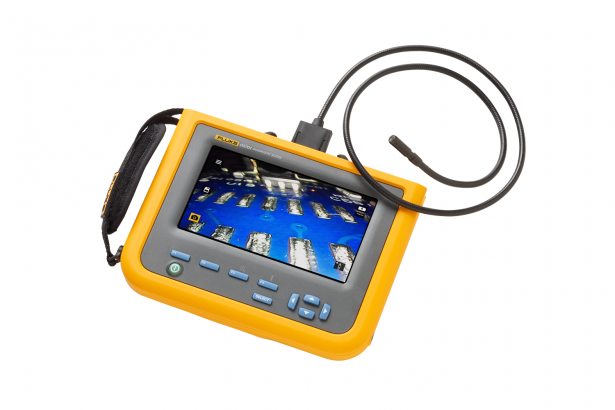 Diagnostic scope with 7” LCD screen for accurate inspections in difficult to reach spaces. 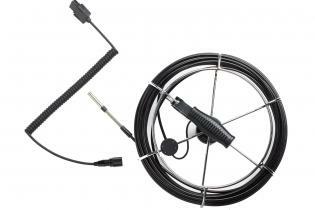 Adjustable LED lighting and digital zoom for quality images. Up is Up® technology rotates the display screen to allow for appropriate image display, regardless of the orientation of the probe. 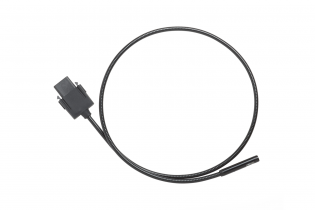 Intuitive user interface with easy to navigate button technology. 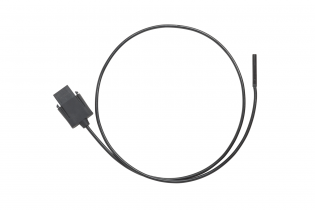 Expand the flexibility of your videoscope with optional probes offering cameras that range in diameter from 3.8 MM to 8.5 MM and probes as long as 20 meters. 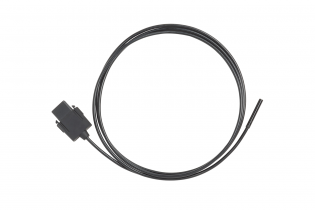 Equip yourself the right probe for your environment. 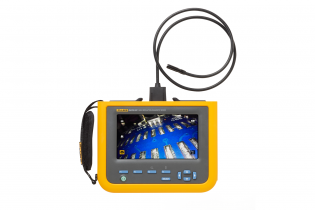 Industrial inspections require a powerful diagnostic borescope designed to stand up to the dirtiest, most harsh environments.